My brain is frizzled, my body is tired and I am just HAPPY it is FRIDAY!!! On days like today lists are my Bloggy buddy!! 1. Have you Entered to WIN $100 off Brooks Shoes at Onlineshoes.com? If not click HERE. Giveaway ends on 7/18!! 2. Live in the Seattle area and want to attend a New Balance Minimus event hosted by Onlineshoes.com?? Location: South end of Green Lake, off West Green Lake Way N.
Let’s get together! 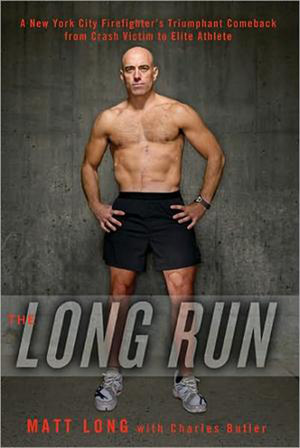 If you were ever the least bit curious about barefoot running or the whole minimalist running movement, then mark your calendars for July 21st. We’ll be hosting a fun little Minimus Meetup at Green Lake, one of Seattle’s favorite running parks, and we’d love to see you there! This Minimus Meetup won’t be all fun and games, though—we’ll also have prizes and giveaways. You could even star in a video review of the Minimus if you like. So, if you live in or around Seattle, come on out to Green Lake on July 21st and let us show you how New Balance is changing the way you run. 3. I can't wait to see the new Harry Potter Movie!! Not sure when we will fit it in, but WOW am I excited. I have been watching Harry Potter Marathons off and on to prepare for the Wizarding fun. 4. I read a book!! Rare I know. I was sent Running on Empty to review ages ago. I started reading it on the airplane to and from Boston, lost it on a shelf for 2 months, then Finished this week. My thoughts? To be fully honest I could not relate to Marshall, he suffered a great loss and was able to push through and accomplish amazing things...but he did it at the expense of his children which just made me SAD!! The book is well written and inspiring worth reading. 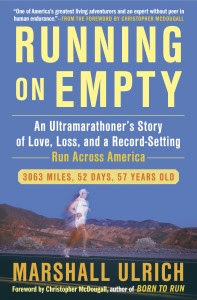 When I finished Running on Empty I opened The Long Run. I am HOOKED!! I will have a full report in a few weeks, this is a cant put down type of story. WOW oh WOW! 5. See Jane Run Half Marathon and 5K is this weekend!!! This time I will be side by side with my Sister, not cheating and crossing the Finish Line twice. This will be my 7th Half Marathon!! And the 3rd time that I am Running to help someone Finish. I do not have time to list all of the lovely ladies and bloggers who will be racing, but I will say GOOD LUCK!! I do want to say a SPECIAL GOOD LUCK To Chelsea HERE. Chelsea told me last year at You Go Girl that she wanted to run her first Half Marathon and wanted me to Coach her. I felt honored and a bit nervous. Chelsea has been wonderful to coach, dedicated, excited and awesome at keeping me up to date on her training. I am glad that I was able to coach her because we have grown closer as friends through the process. She is now a cherished friend, and super cheerleader. Her injury threw a curve ball in our plans, but I think See Jane will be a GREAT First Half Marathon Finish line for her. And with the pacing power of Kerrie HERE, they are bound to have a BLAST!! Many of us plan to meet at the expo around 5:00PM tomorrow with a Dinner Following. I would love to plan for a pre-race photo-op but I don't know the area!! Will update the Blog with a time and location once I figure it out. Anyone have ideas of a good meeting spot and time? Running with my Sister has been amazing, we are making memories to last a lifetime. We Finally found the perfect Tank Tops and I am designing something to put on the front, probably just safety pin, thanks for all the ideas!!! Muscle Man and Chelsea's Man will be on the course to take pictures, so be prepared for photos on Monday!! This weekend is going to be STELLAR!! Tall Sisters on the Run!! Read any good Running books lately? Are you going to see Harry Potter? hey lady! yep, i'm back, yayayay! good luck and have FUN at your half this weekend. to answer your question (i'm totally open to answering:) YES. time for one of my own. after that little marathon i'm running in october i hope to switch my focus to THAT! wish me luck. i'm sure i'll be posting about it. i can't wait.... SO ready for that next step. 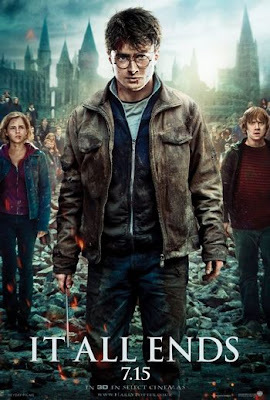 I ALREADY saw Harry Potter, this morning at 12:01 AM at the Pacific Science Center. It was awesome, except for the fact that it was an EXTREMELY long day. isn't the long run amazing!!! When I was in NYC last year I wanted to hunt down his pub but didn't have time! So exciting for you and your sis this weekend! 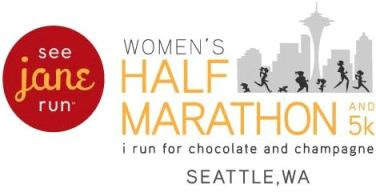 I'll be running the See Jane Half (hopefully finding you at the expo, lol)! Eek! That's the biggest thing! Tonight, going to meet up with a friend I haven't seen in over a year. Should be fun! So cool that you can run with your sister. I am the only runner in my family but I think it would be amazing to cross the finish line with anyone in my family. I'm not a Happy Potter fan at all so I can't relate to you on that one! 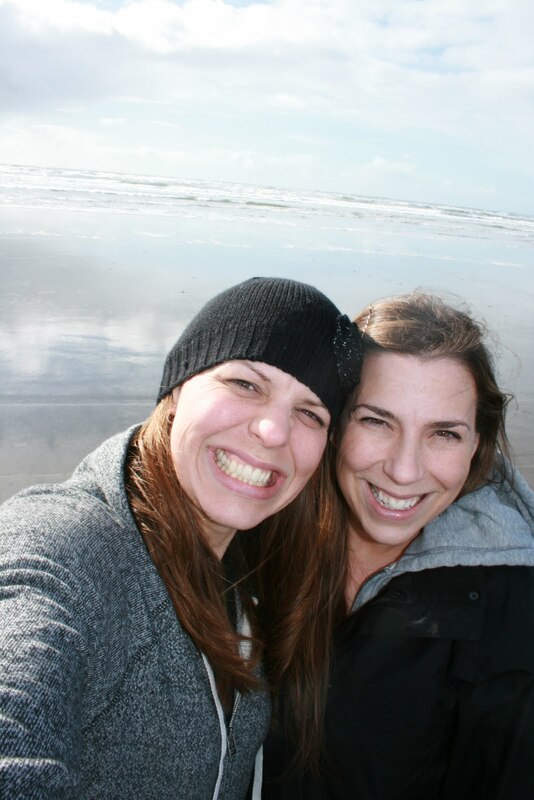 Running with your sister is going to be awesome and I can't wait to read your recap. Right now I'm making my way through Vanishing Acts by Jodi Picoult. I've been slowly making my way through all of her books and I'm enjoying it so far. Have fun at SJR! I'm looking forward to doing 12 on the trail this weekend. My kids, their friends, and I saw HP at the midnight showing and had a blast. I'm paying for it today though. Have an awesome race this weekend!! I cannot wait to see HP 7v2 as well. I don't know when I'll see it though. I loved the long run! Happy reading! Good luck & have fun at the run!!! Hoping to see Harry Potter this weekend. The Long Run is fabulous! Good luck to Jayne at the half! Have so much fun running with your sister - she will be lucky to have you by her side! Have fun and good luck to you both!!! You must read Dean K;s "Run!" I'm hooked!